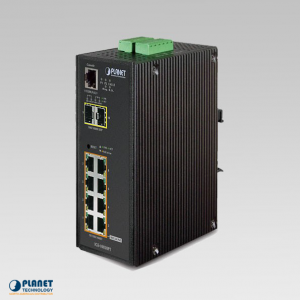 The IGS-10020MT is a Modbus TCP Industrial 10-Port Gigabit Managed Ethernet Switch. 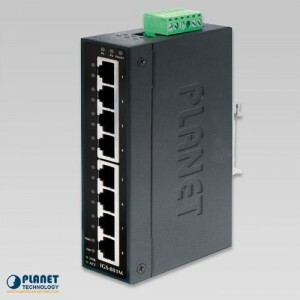 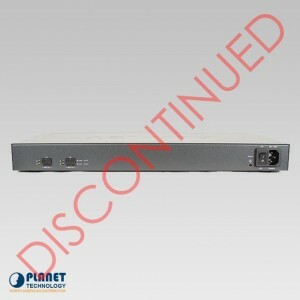 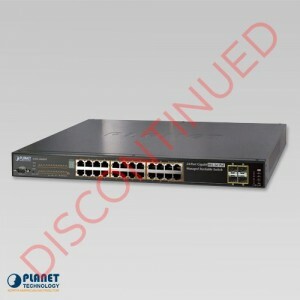 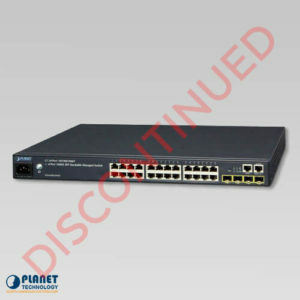 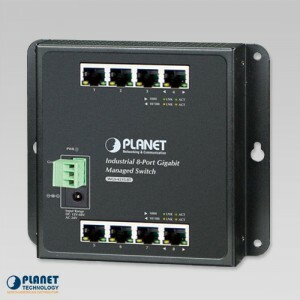 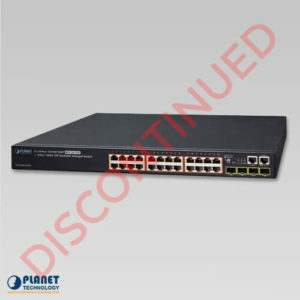 The IGS-801M from Planet Technology is an Industrial 8-port SNMP switch. 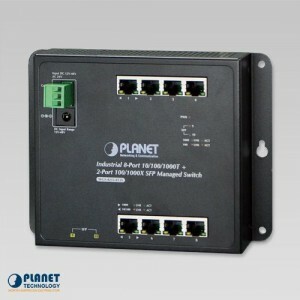 Planetech USA's FGSW-2624HPS4 802.3at PoE web smart switch is a surveillance switch with the central management of remote power control and IP camera monitoring. 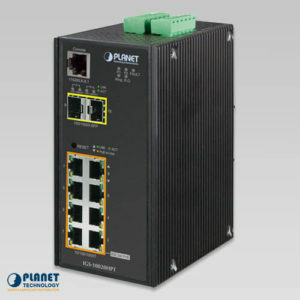 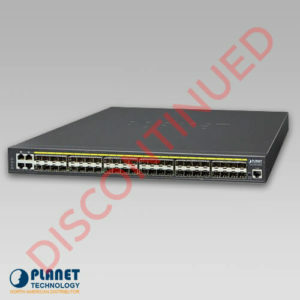 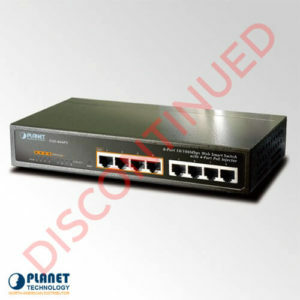 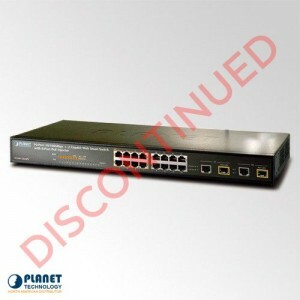 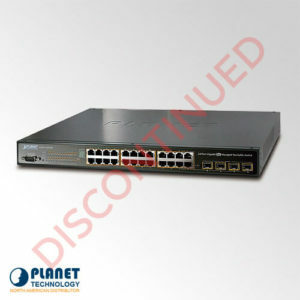 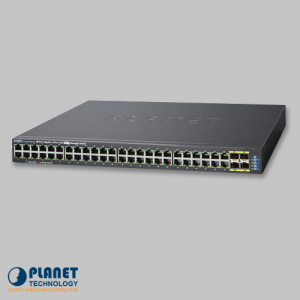 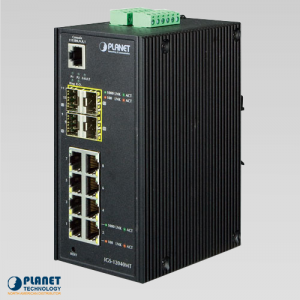 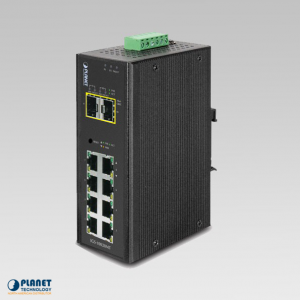 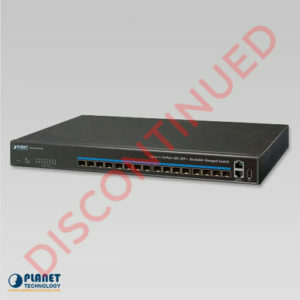 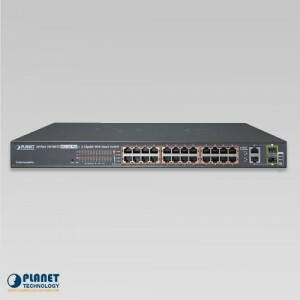 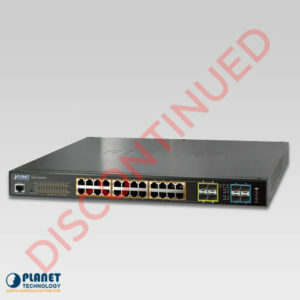 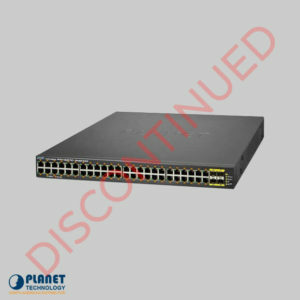 Planetech USA’s FGSW-2624HPS 802.3at PoE web smart switch is a surveillance switch with the central management of remote power control and IP camera monitoring.